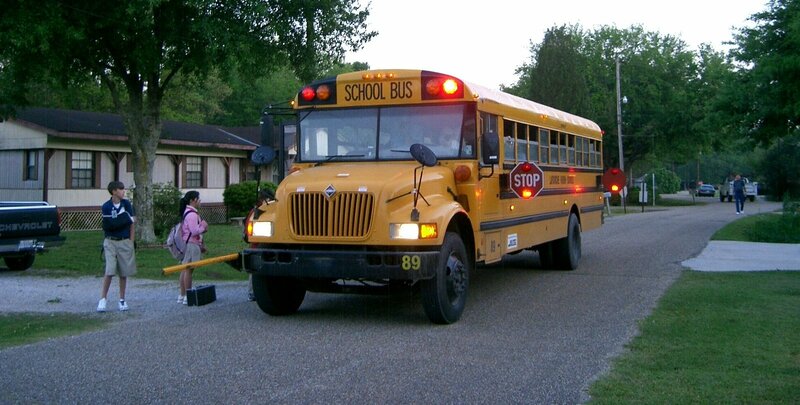 Streetsboro City School District was asked by the Transportation Office of the Ohio School Boards Association to participate in a one-day survey of how many cars or other motorists passed a school bus in the process of picking up or dropping of our students. In total, 13 cars passed our busses illegally during AM and PM runs on Wednesday, March 20, 2019! When asked for estimates by the drive team, based on their everyday observations, several drivers thought the numbers would be a lot higher, as many shared their bus is passed up multiple times a day. The district was asked to collect data on cars and motor vehicles passing busses in the process of pickup or dropoff, and only while the red lights and stop sign were activated. For each incident, the drivers were asked to note AM or PM run, from which direction the pass happened (from the front or rear), and on what side (either left or right). The district developed its own form to make data collection easier, and saved paper by printing two forms on one sheet of paper. Once completed, the surveys were returned and tallied. 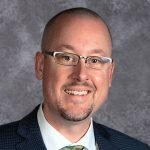 The aggregate data was reported to Ohio School Boards Association in the morning of March 21, 2019. The driver of a vehicle, … upon meeting or overtaking from either direction any school bus stopped for the purpose of receiving or discharging any school child, … , shall stop at least ten feet from the front or rear of the school bus and shall not proceed until such school bus resumes motion, or until signaled by the school bus driver to proceed. Every school bus shall be equipped with amber and red visual signals meeting the requirements of section 4511.771 of the Revised Code, and an automatically extended stop warning sign of a type approved by the state board of education, which shall be actuated by the driver of the bus whenever but only whenever the bus is stopped or stopping on the roadway for the purpose of receiving or discharging school children, … . 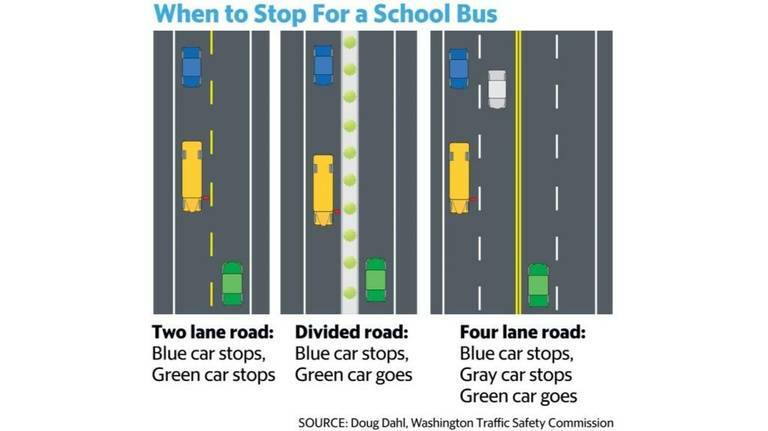 Where a highway has been divided into four or more traffic lanes, a driver of a vehicle, … need not stop for a school bus approaching from the opposite direction which has stopped for the purpose of receiving or discharging any school child, … . No school bus driver shall start the driver’s bus until after any child, … who may have alighted therefrom has reached a place of safety on the child’s or person’s residence side of the road. In total, 13 cars passed our buses while in the process of picking up or dropping off students. 12 buses reported no illegal passing, but several of those drivers stated that it was unusual not to be passed while at a stop. 8 passes happened in the afternoon, and almost all from the front, as in oncoming traffic. All passes happened on the left hand, driver’s side, of the bus. We have begun mapping the data as well, for a visual representation of the illegal passing incidents. The Transportation Team at Streetsboro City Schools, headed by Andreas Johansson who oversees about 20 drivers and substitutes, is committed to student safety, and will continue to collect and report data with the additional data points of location and specific time. The collection will resume after Spring Break, and will aid in creating a heat map of where the most frequent incidents occur. A partnership of data sharing already exists between the school’s Transportation Department and Streetsboro Police Department, and the schools have asked for additional enforcement efforts during AM and PM runs. If you have any question about the data collection, feel free to contact us.